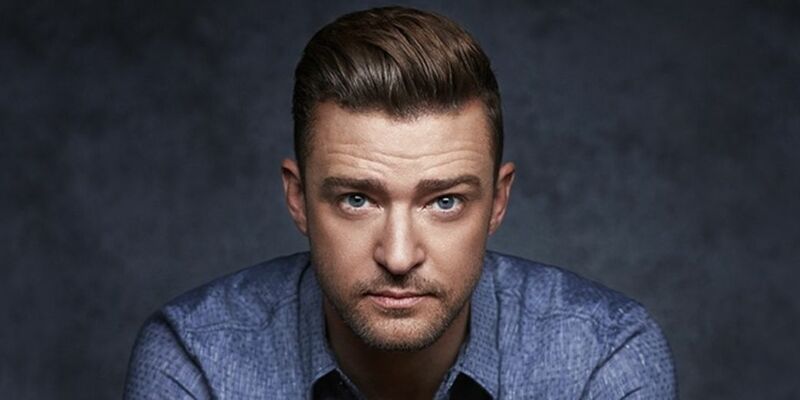 Just in time for the July 4th holiday, Justin Timberlake made a surprise bid for the song of the summer with a new slinky soul jam perfect for beach BBQ’s and steamy nights called “SoulMate.” The samba-like track dropped out of the blue on July 3, with the whispered intro “summer starts now,” suggesting that JT hopes to throw his straw hat into the ring for the hot weather jam of 2018. Produced by Nineteen85, the song is credited to writers Timberlake and Nineteen85, along with Lechas Young, James Fauntleroy, Jagged Edge’s Brian and Brandon Casey and Gary Smith. On July 2 Timberlake posted a pic on Instagram from the studio in which Nineteen and Fauntleroy are seen behind the boards in the background with the caption “Last week’s Bahamas Sessions.” It was unclear at press time what the singer — who just hopped over to Paris for Tuesday night’s kick-off of the European leg of the Man of the Woods tour — is planning with Nineteen and Fauntleroy. But in a recent conversation with Complex, Timberlake had high praise for the recent spate of G.O.O.D. Music albums released by Kanye West as well as Drake’s Scorpion. To date, Drake and JT have collaborated on just one song, “Cabaret,” from The 20/20 Experience – 2 of 2, but it seems like more could be in the works. Timberlake also left the door open to more songs with Pharrell Williams, who he re-united with after a long break on Man Of The Woods. “I feel like we just got back together, there’s so much more to do and so many more sounds to explore together,” he said of his get-back with The Neptunes mastermind after a nearly 15-year gap.